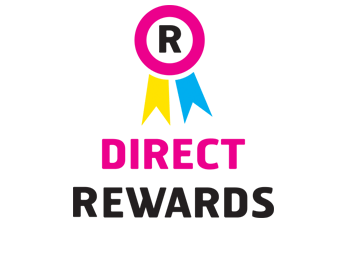 When you order with Priory Direct, you earn 1% back on everything you spend with us with our Direct Reward Points. We know that every little helps, so every time you order with us, we reward you with points which can be redeemed against your future orders so you can save even more with us. The more of your supplies that you choose to buy with us, the more rewards savings we give you - our customers earned over £156,000 in the last 12 months by sourcing more of their supplies from us. You can check your points total at any time in the My Account area, and redeem your points during checkout with any order.